A profound reflection about the Homeland. 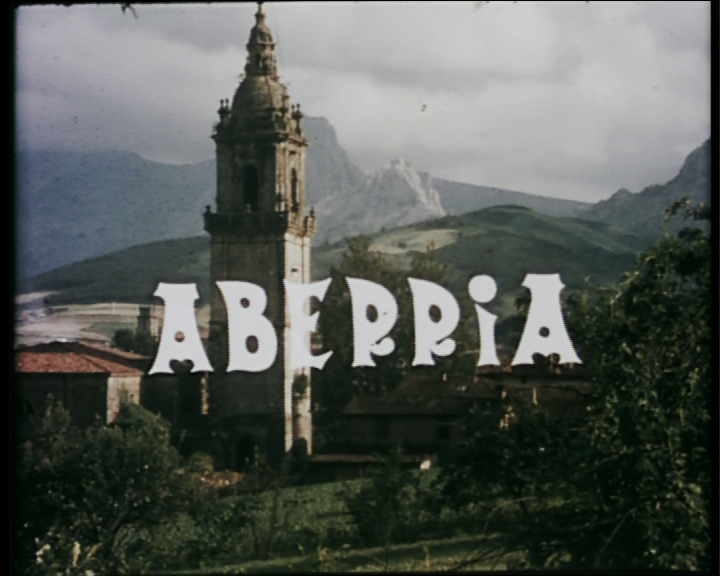 Reflects the perspective of the rurality in Euskal Herria, through shots of popular characters such as the bertsolaris Valentin Enbetia and Jon Lopategi, and the dancer Victor Olaeta. Because of censorship, the name of the film had to be changed to Erria (The Town).